Wexford’s stunning beaches and idyllic harbor towns have long been a draw for local Irish on holiday. It’s only recently however, that visitors to Ireland are stumbling upon County Wexford! 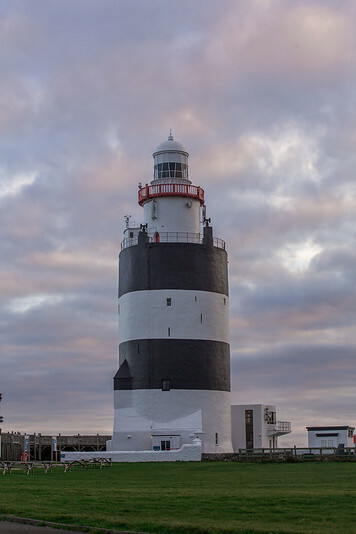 With its coastal small towns, dramatic beaches and outstanding local cuisine, Wexford is a fabulous place to unwind and relax for a couple days. 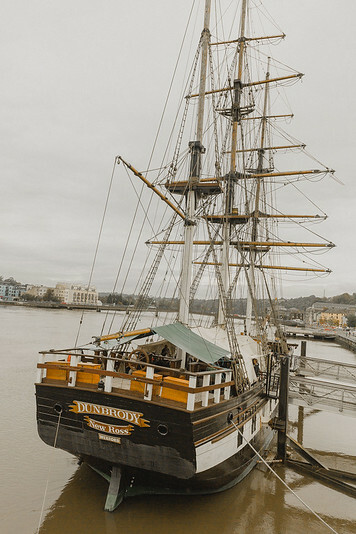 History lovers and ancestry buffs will want to visit the Dunbrody Famine Ship to learn about the Irish immigrant experience while water lovers will head straight to the sea for windsurfing, sailing and fishing. 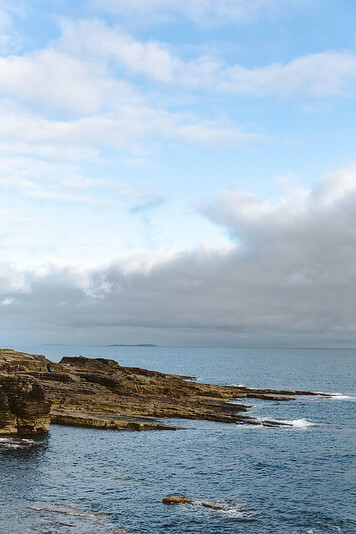 Here are 6 fun things to do in Wexford, Ireland to make the most of your visit! County Wexford is the place to live and visit in Ireland. It’s position in the south east of Ireland grants it more hours of sunshine and slightly warmer temperatures than the rest of the Island so it’s beaches are well loved! Wexford is the largest county in the Leinster province (Ireland has 32 counties and 4 provinces) and holds the 4th largest population in Ireland. We bounced back and forth a bit between Wexford, Waterford and New Ross so I have a couple hotel recommendations! 1 | Brandon House Hotel – Brandon House is a bit of an older hotel, but rooms are clean and we slept super well in the comfy beds. We had dinner in the lobby restaurant which was unexpectedly amazing – I highly recommend the huge dessert selection! More photos of our meal in this post. 2 | The Talbot Hotel – Talbots is a huge, modern hotel right in the center of town and we were pleasantly surprised to see that our room, although cozy, had a view directly over Wexford harbor. Breakfast was lovely with lots of choice and selection! 3 | Clayton Whites Hotel – Clayton Whites has huge apartment like rooms and lots of amenities – from a luxurious spa, lots of conference & meeting rooms as well as a large gym. With comfortable beds, clean facilities and a convenient location within walking distance from the town center, it makes a good all around hotel choice for Wexford! 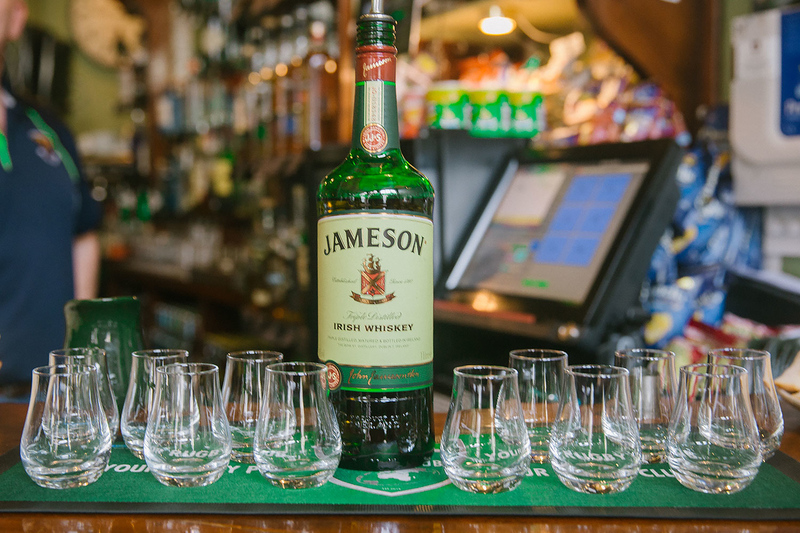 Wexford’s green hills and sunny climate mean that the county produces some of Ireland’s best produce. Of course that includes the staple Irish potato… but Wexford’s strawberries get some serious recognition too! The area is also featured heavily in films. The movie Brooklyn with Saoirse Ronan was filmed in Enniscorthy and Saving Private Ryan was filmed on Ballinesker Beach northeast of Wexford town. 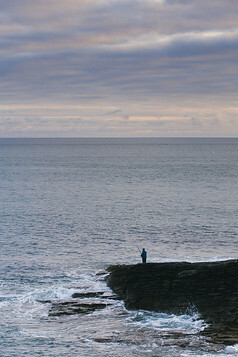 We spent 2 days in Wexford and left amazed at all that the area has to offer. From great food, beautiful scenery to lots of history, Wexford has lots to offer for any travelers. 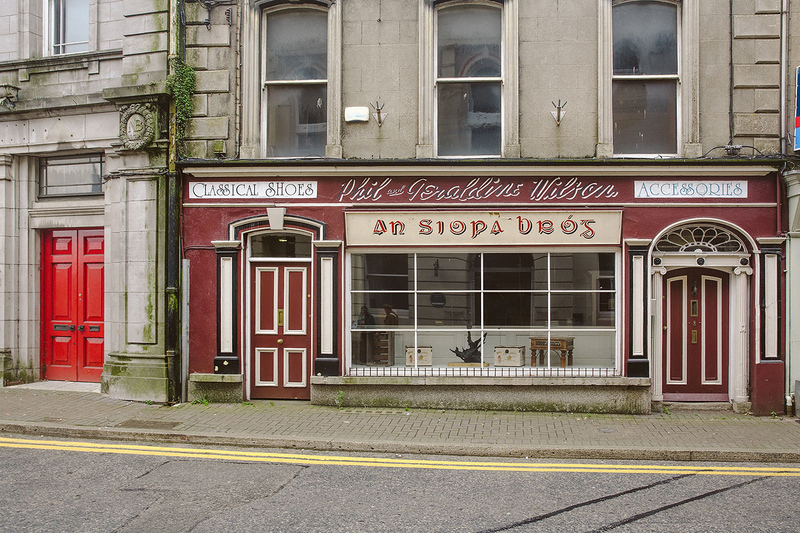 Below I’ve listed some of the most popular points of interest in Wexford as well as fun nearby day trips. If you’re American, you must visit the Dunbrody Famine Ship and Kennedy Homestead. 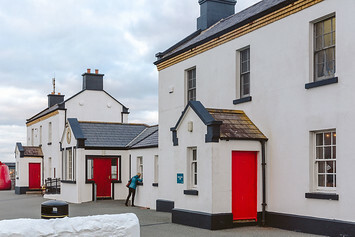 This brilliant museum tells the story of Ireland’s massive emigration in the 1840s, during the Great Famine. Over 2 million people left Ireland, driven by hunger and the hope for a better life abroad. There’s a great world map in the museum displaying Irish populations all over the world as well as a life size replica of the original famine ships. It’s a must to tour the dark, musty ship underbellies where staff in character vividly illustrate what the harrowing journey was like. Hook Lighthouse stands guard at the tip of Hook Peninsula. Its distinctive squat shape and classic black and white stripes render it striking against the crashing waves. 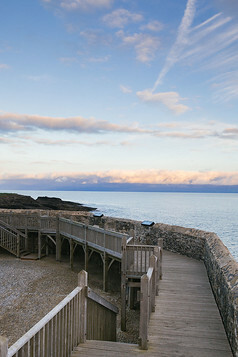 Hook has been operating for over 800 years, making it the oldest operational lighthouse in existence! 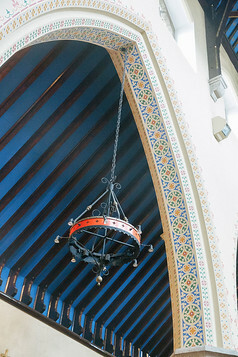 Monks have lit a beacon here as far back as the 5th century. Guided tours can take visitors all the way up to the very top for a beautiful view over the rocks. You can book the tour online here. Look out for whales, sea lions and fisherman! 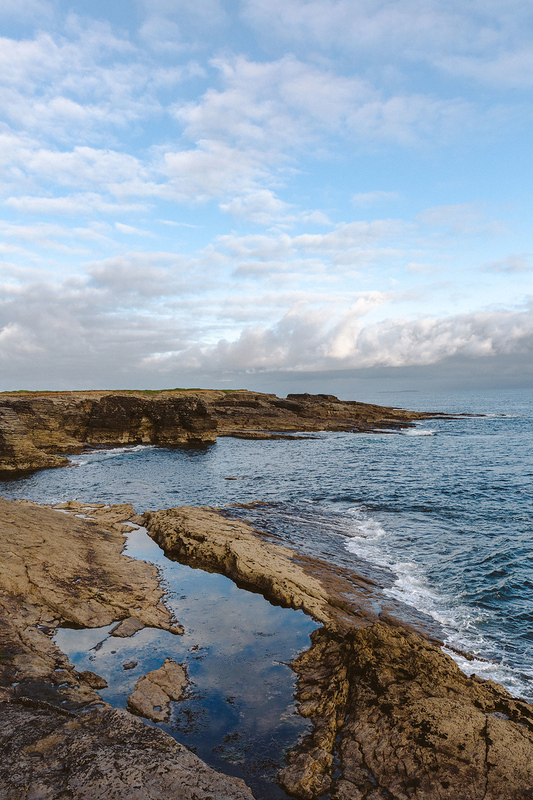 For the outdoor lovers and kids, Irish National Heritage Park is a must visit! 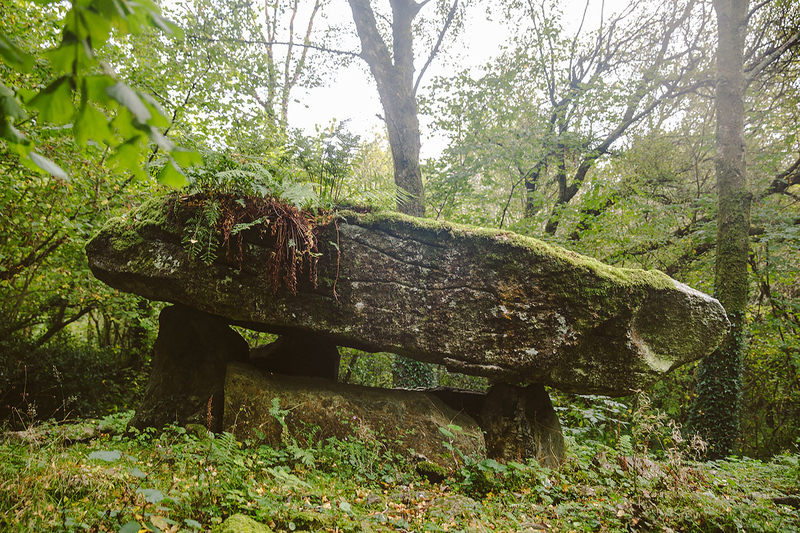 This outdoor museum is located within a forest so that visitors walking along the paths journey through over 9,000 years of Irish history. We had fun taking photos in the various huts, dwellings and stone circles. 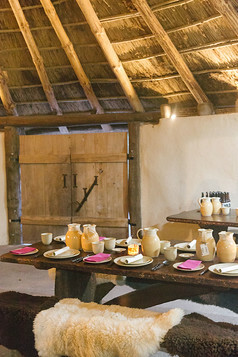 You can even camp out and rent the ringfort for a one-of-a-kind stay. 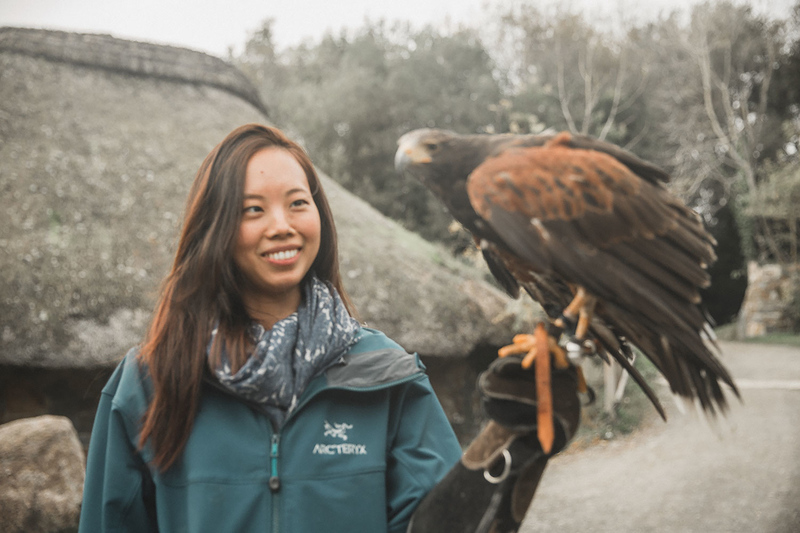 The National Heritage Park offers a huge range of fun tours and classes, including basket weaving, archery, axe throwing, falconry, blacksmithing, bow making, pottery, egg decorating, fencing, small game butchering, stonework classes… and more! Seriously, the list of courses offered here is extensive. I wanted to do them all. 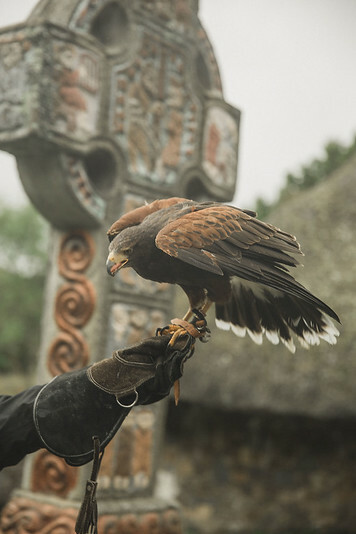 We met the head falconer and his gorgeous falcon up close and finished our day with a glorious Viking style dinner in the long house. You can see more photos of our fun meal here. 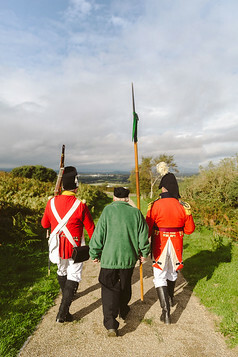 Wexford is right in the middle of Ireland’s Ancient East, a designation given to the area for its pivotal role in the country’s history. 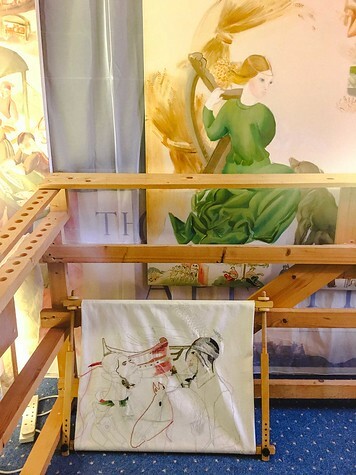 At New Ross, local volunteers have created colorful, hand woven tapestries to depict crucial moments throughout Irish history. 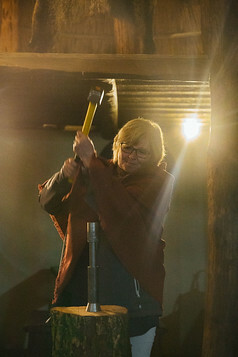 All the work is voluntarily created by local volunteers and the museum is quite unique! Ancient Irish history can be categorized into two main waves: the Viking Raids and the Norman invasion. After Vikings arrived to the Emerald Isle in 795 AD, they built ports at Dublin, Waterford, Wexford and Limerick = these eventually became Ireland’s first cities. 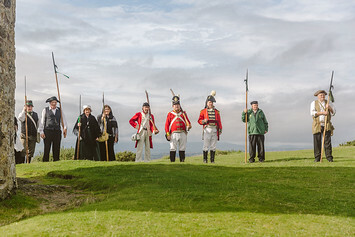 During this period, Ireland was governed by individual túatha, or medieval fiefdoms. It wasn’t until dynamic Brian Boru united the North and South clans to become High King of Ireland that the country became one. Brian Boru died at the Battle of Clontarf in 1014, leaving behind no single heir strong enough to maintain his kingship. The country fell into regional squabbling and one such king, the King of Leinster, fled to Britain seeking foreign aid to restore his lands. 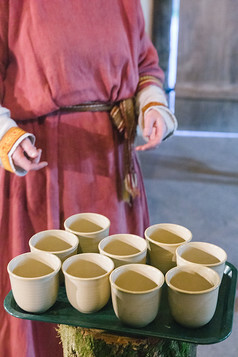 One Norman knight, Richard de Clare, nicknamed ‘Strongbow’ agreed to aid him in exchange for marrying his pretty daughter (and sole heiress) Aoifa. The Normans successfully conquered Ireland and intermarried with the Irish, altering the course of Irish history. 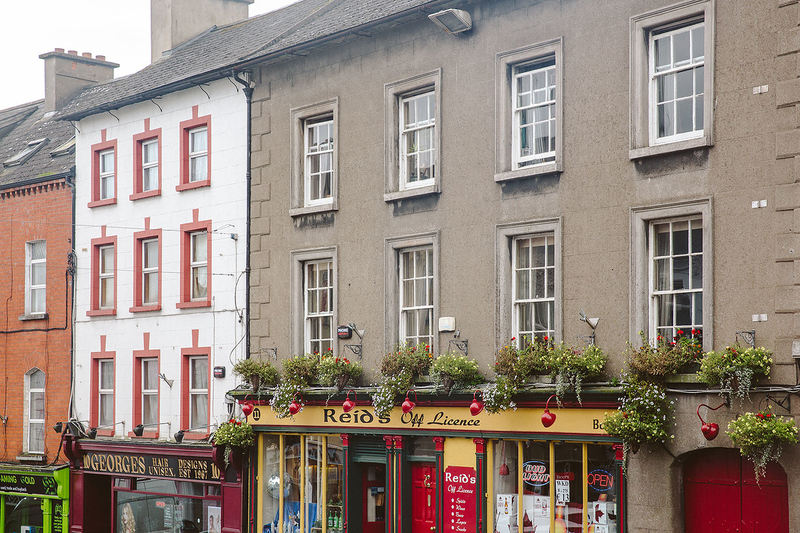 Enniscorthy is a quaint town between Wexford and Dublin with its own local castle. 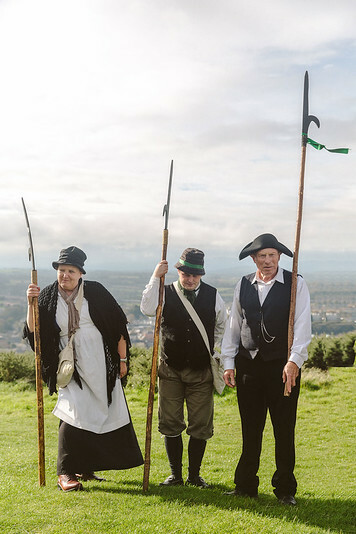 Spirited local volunteers run re-enactments of the Battle of Vinegar Hill (the later half of Irish history involving the fight for home rule against the English). Wexford has several fun beaches along its coastline. There’s Curracloe Beach on the coast with its rolling dunes, Rosslare Beach popular with water sports enthusiasts and secluded twins Dollar Bay and Booley Bay for a bit of privacy. Give white water kayaking a go while you’re in Wexford! Enjoy visiting Wexford, Ireland! Let me know if there are any restaurants or sights you think I missed in the comments. Thank you for putting this together. 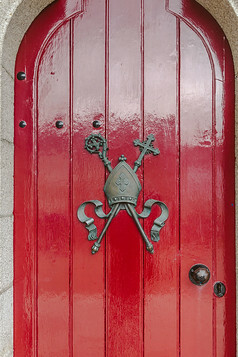 I am reading a few of your Ireland blogs in preparation for my next trip there in May. I used your Spain blog for a good deal of my itinerary last year. Thank you again for your great indepth and insight blog. I just came back from Ireland a few days ago and like you we loved Ireland more than Spain in many ways. What really helped was we had mild sunny weather and clear skies our entire trip. We are probably heading to France next year so I’ll surely check your posts for insights and details. Hi Dennie – thanks so much for taking the time to comment – so glad you found the travel posts helpful! Ah, you’re lucky to have gotten such great weather in Ireland. Where in France will you be headed? I’m dying to visit the french countryside and small villages in the south someday! I’m not sure where we’d go in France as I spend months looking at blogs, pinterest posts and travel guides as I start putting my itinerary together. I think tentatively we’d spend 4 days in Paris which includes a day trip to Versailles. The rest of the trip would likely be in the countryside.